The minister issued her warning ahead of an anticipated reshuffling of the Maduro administration’s cabinet. The Belgian migration authorities came under fire earlier this year over allegations that they might have granted visas to hundreds of Christians, who fled Syria, through an allegedly corrupt scheme. The whereabouts of over 100 of these Syrians is unknown. Secretary of State Mike Pompeo stated last month that Washington would impose visa restrictions on individuals linked to the International Criminal Court's (ICC) prospective investigation into alleged war crimes committed by US personnel in Afghanistan. BRUSSELS (Sputnik) - The plenary session of the European Parliament approved on 4 April a bill that will allow UK citizens to travel to the European Union without a visa for short periods of time after Brexit, provided that EU citizens enjoy the same benefits when visiting the United Kingdom. Spain ceded Gibraltar to the United Kingdom in the 18th century, but Madrid continues to lay claims to it. In 1967 and 2002, local residents rejected the idea of joining Spain in referendums. SIMFEROPOL (Sputnik) - Yuri Gempel, the head of the German diaspora in Crimea, urged Berlin on Monday to revise its visa policy, which requires that Crimeans apply for visas at its embassy in Kiev. Armen Martirosyan, ambassador of the Republic of Armenia, has cautioned Indians against travel agencies engaged in trapping gullible youth on the false promise of arranging jobs in Armenia, claiming that Armenia’s economy has very little scope for accommodating low-skilled foreigners seeking jobs. 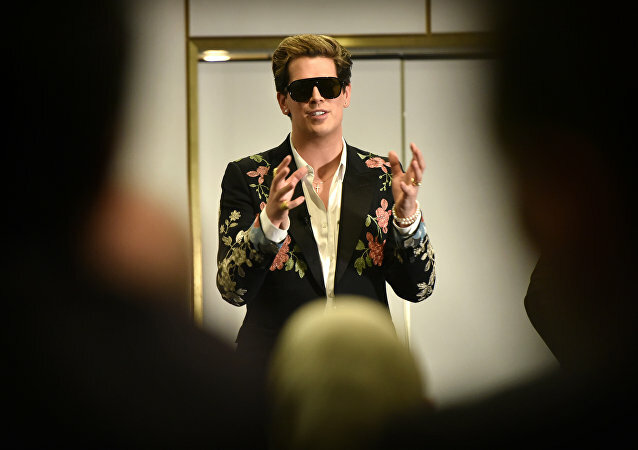 Right-wing political commentator Milo Yiannopoulos believes that the attack on two Christchurch mosques was provoked by the establishment "pandering" to extremists on the left - a point of view Australia's immigration authorities deemed to be "appalling" and inciting hatred. The move has been denounced by Pakistan, which said that it had earlier provided visas to Indian journalists for the ground-breaking ceremony last year. The Indian administration contends that the meeting is not an “event”, but a technical and professional meeting. 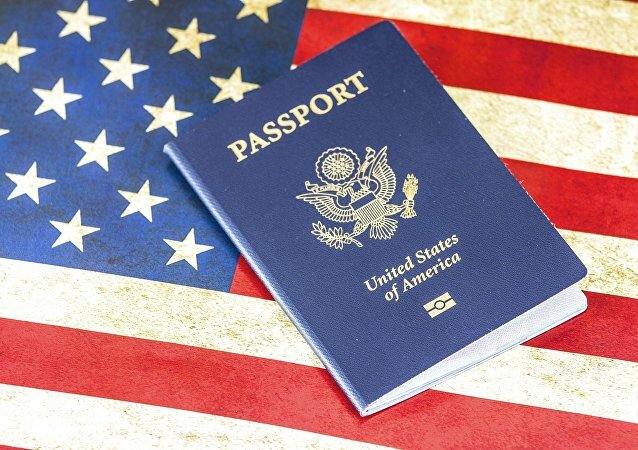 At present, United States passport holders do not need a visa to enter 26 European Union states, and they can spend up to 90 days there. The government of Pakistan has denied a visa to the UN team seeking to interview Hafiz Muhammad Saeed, the Islamist militant who is a co-founder of Lashkar-e-Taiba and the chief of Jama'at-ud-Da'wah, a UN-designated terrorist organisation operating mainly from Pakistan. WASHINGTON (Sputnik) - The US State Department has revoked the visas of more than 250 Venezuelan government officials and their family members over their support for President Nicolas Maduro, spokesperson Robert Palladino said during a press briefing on Thursday. 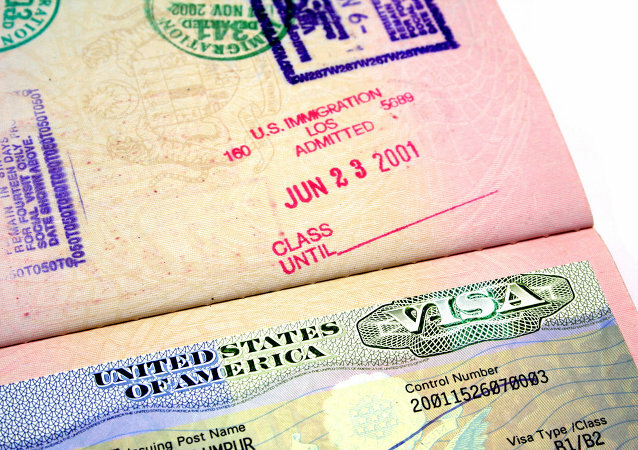 In addition to the shortening of visa durations, extra fees have also been introduced for some categories of approved visas, including for journalists and religious workers, according to a Pakistan Today report. Mahendra Singh, a resident of the northern Indian state of Rajasthan, was to marry Chagan Kanwar of Pakistan's Sindh province on 8 March. 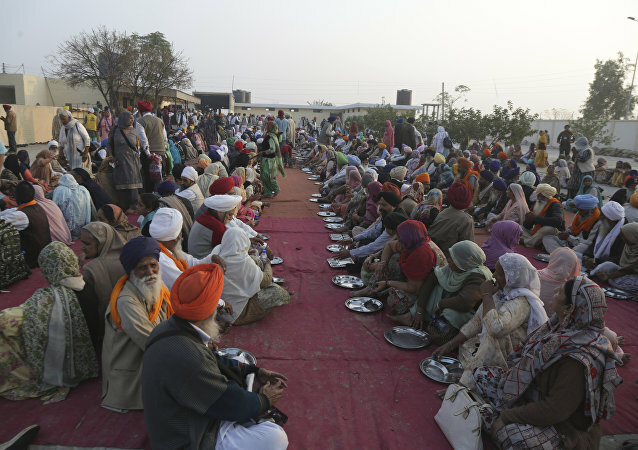 But, as the two countries are engaged in a bitter clash over a recent terror attack in Pulwama in India-administered Kashmir, the wedding had to be called off, claims Singh. MOSCOW (Sputnik) - Moscow is prioritising the facilitation of visa regulations and transport communications with countries in the Persian Gulf, Russian Foreign Minister Sergei Lavrov, who is starting a tour across the Persian Gulf on 3 March, said. 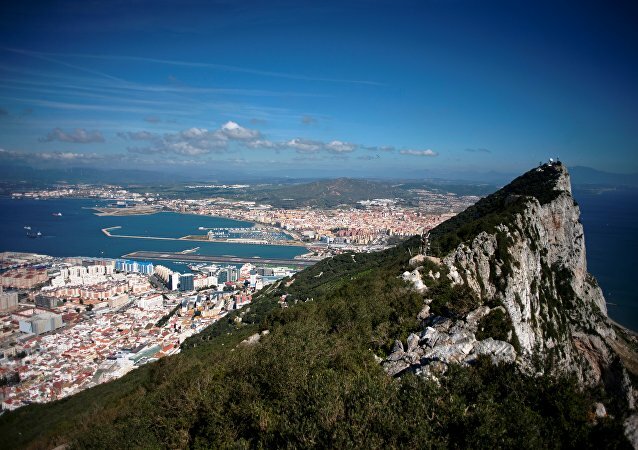 Spain has fought for the phrase “Gibraltar is a colony of the British crown” to be included into legislation for a no deal Brexit and the Spanish government is pushing for a brutal deal in an effort to put pressure on the UK to hand over the Rock. The deportation hearing date is yet undisclosed. It also remains unclear why the celebrity had to spend an entire week in prison. Grammy-nominated rapper 21 Savage, who holds British citizenship, was arrested Sunday by US Immigration and Customs Enforcement for allegedly staying in the United States illegally after his 2005 visa expired. 21's lawyers have confirmed their client was born in the United Kingdom, but said he legally entered the US when he was 7 years old. Indonesian authorities hit back at British native Auj-e Taqaddas, who slapped with a six-month jail sentence on Wednesday after she was filmed slapping a Bali immigration officer over a visa spat.